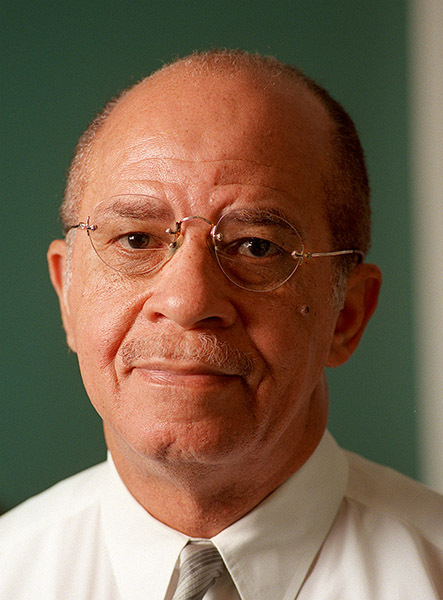 Livingston native Richard Arrington Jr. (1934- ) was Birmingham's first black mayor, leading the city from 1979-1999. His tenure included great strides in racial equality and economic development in Birmingham, as well as accusations of cronyism. His election was in large part the result of judge U. W. Clemon's efforts to improve race relations in the city.